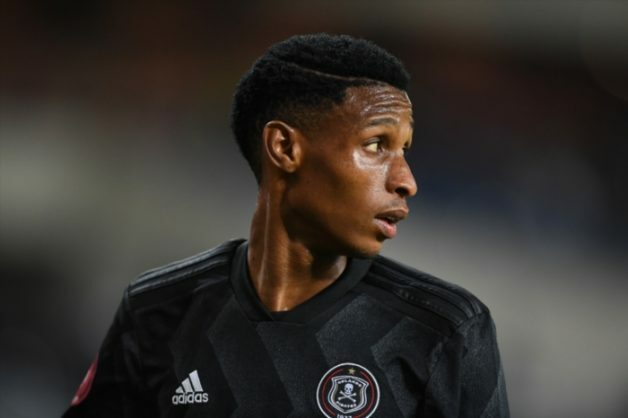 Midfielder Vincent Pule is set to undergo a late fitness test. Pule went back to Orlando Pirates from the Bafana Bafana camp carrying a muscle strain. The playmaker was called-up by Stuart Baxter to replace injured players for the African Cup of Nations qualifiers against Libya. The Bucs medical team say the injury is “not too serious”. Coach Micho Sredojevic has received the boost with Zambian international Augustine Mulenga also available for selection. Pirates will be without Thamsanqa Gabuza up front, who is suspended for two games. Mulenga has been out of action since Pirates lost in a penalty shootout in the MTN8. Other Pirates players that are nursing injuries are Gladwin Shitolo, Brilliant Khuzwayo and Luvuyo Memela. Shitolo has a quad injury while Khuzwayo has “improved strength and proprioception but still continues to work on a strengthening programme”.